Our Bee’s Knees® is unique. It’s a distilled honey mead that starts as 80% honey and 20% fruit. 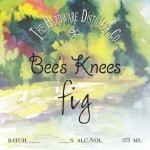 All of our Bee’s Knees® are created with only the finest honey from Washington beehives and the finest fruit grown in Washington orchards. 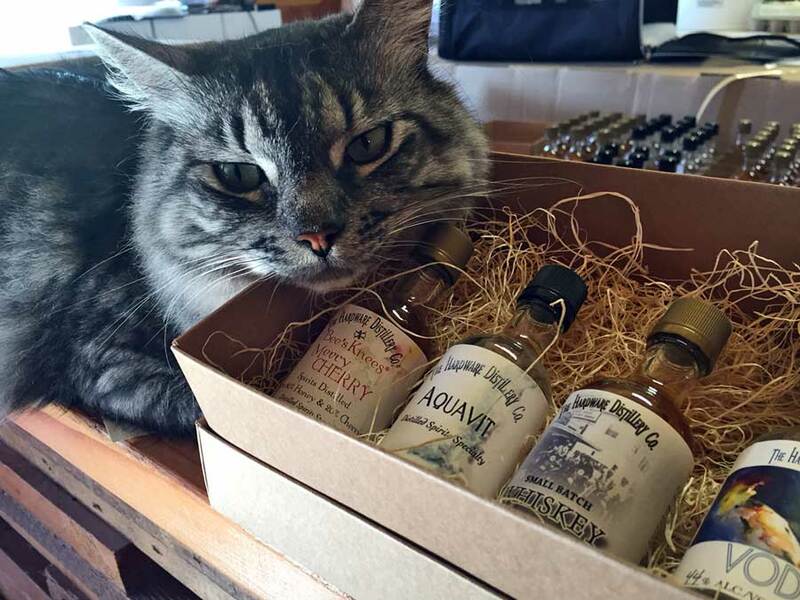 We are one of the very few U.S. distilleries making a distilled mead, and when we applied for a label for this unique spirit, the federal permitting agency told us that we were not making a brandy, or anything else that they could define or pigeonhole. What we were making was something unique to us, and we had to find a unique name. 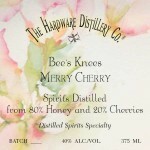 We chose Bee’s Knees® because it’s made from bee honey and it is truly the Bee’s Knees, an extraordinary spirit. The taste of our Bee’s Knees® is as unexpected as it is unique. 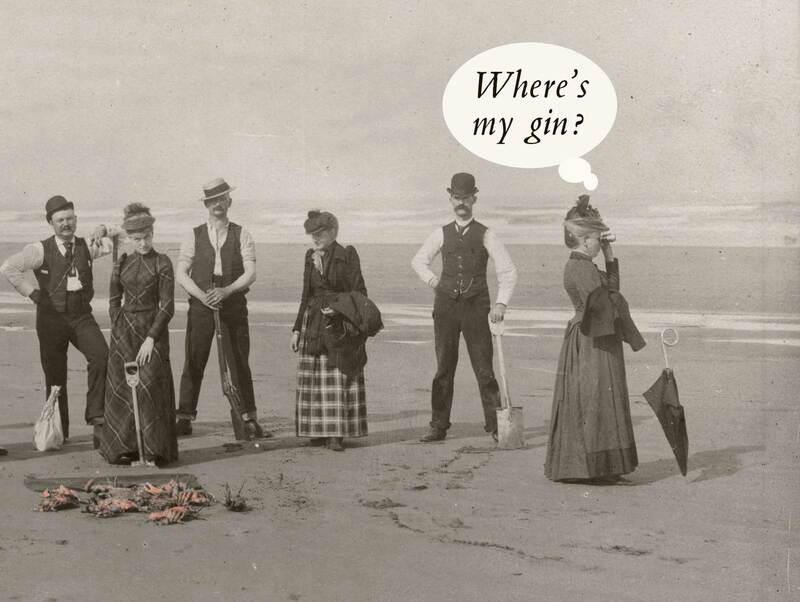 It’s not sweet, never cloying, and, in fact, many people compare it to the taste of a fine whiskey. 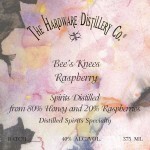 Here’s a roundup of our Bee’s Knees®. Please note that not all of them are available all the time. 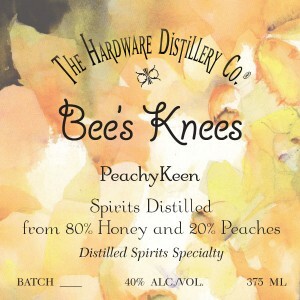 PEACHY KEEN was our first Bee’s Knees®, and it is distilled from honey and peaches. It has a distinct yet smooth peachy flavor that you’re bound to fall in love with. FIG is made from a backyard fig tree. PLUM. Well, what can we say? It’s Plumb Delicious. MERRY CHERRY. A perfect combination of Washington state cherries and honey. Did we mention that it’s perfect?